Matt ArtPix: ARTPIX NEWS UPDATE! Had a wonderful time at the WILTON ROTARY CAR BOOT SALE yesterday! 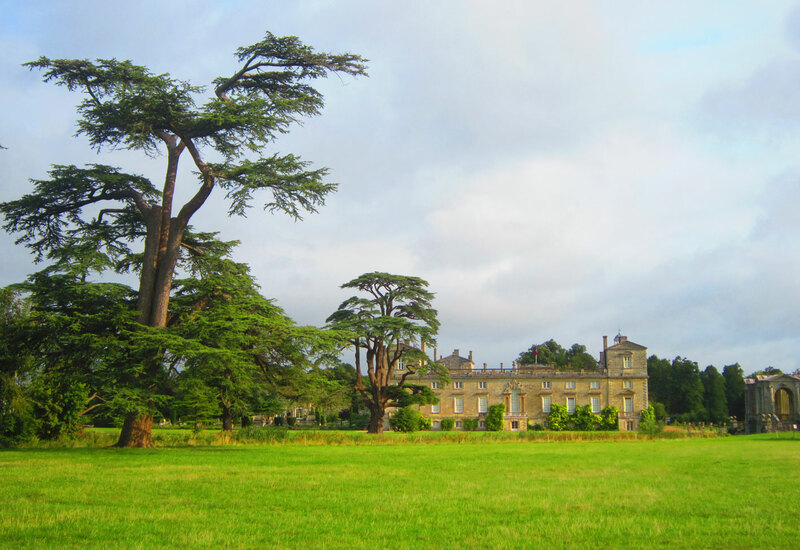 Our pitch was very close to the majestic Wilton House and we were doing splendidly well ... until the rain showers started!!! Got through the first one, had dried everything off, then another shower came over. After the third one, it was abandon ship and reluctantly we had to pack everything away . It was a disappointing end to a very productive day, had earlier sold loads of things and met some great people. So I'm really looking forward to next year's event, but with one eye on the weather forecast!!! My next major fair is on Saturday 22nd September at the VINTAGE SOMERSET VINTAGE FAIR at Wells Town Hall. Can't wait for this as it'll be another new event for me!! Pleased to say my unit at THE CUSTOMS HOUSE, on the seafront at West Bay in Dorset, has been doing a roaring trade this summer!!! 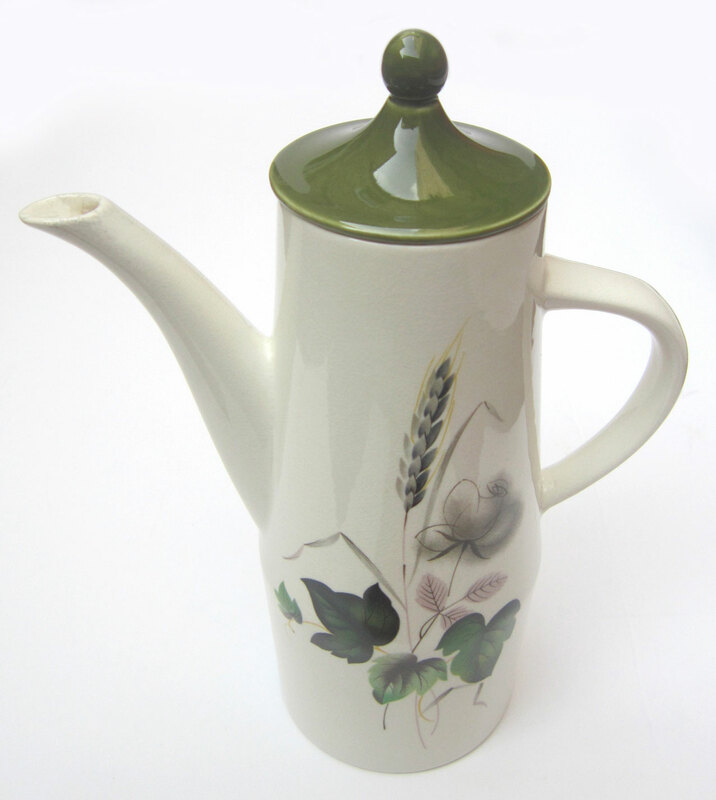 This week I'll be adding a few more goodies, including a very elegant coffee pot made by Palissy, which has their Shadow Rose pattern. It was produced around 1958 and goes for a whopping £30+ on eBay, but don't worry, I'll be doing it at a bargain price!!! 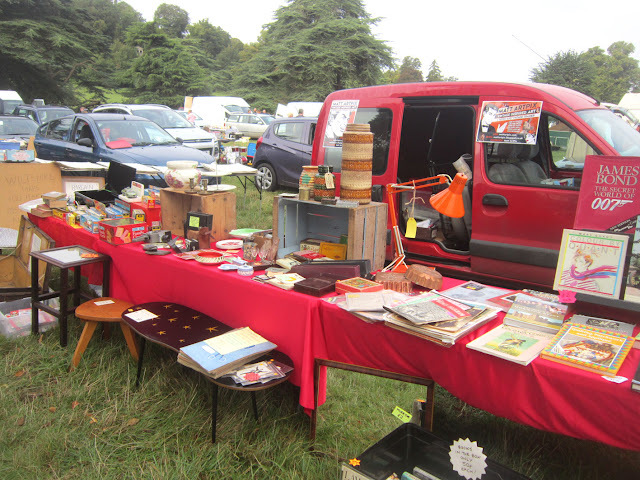 Get down there to see how much and for lots more vintage fun! 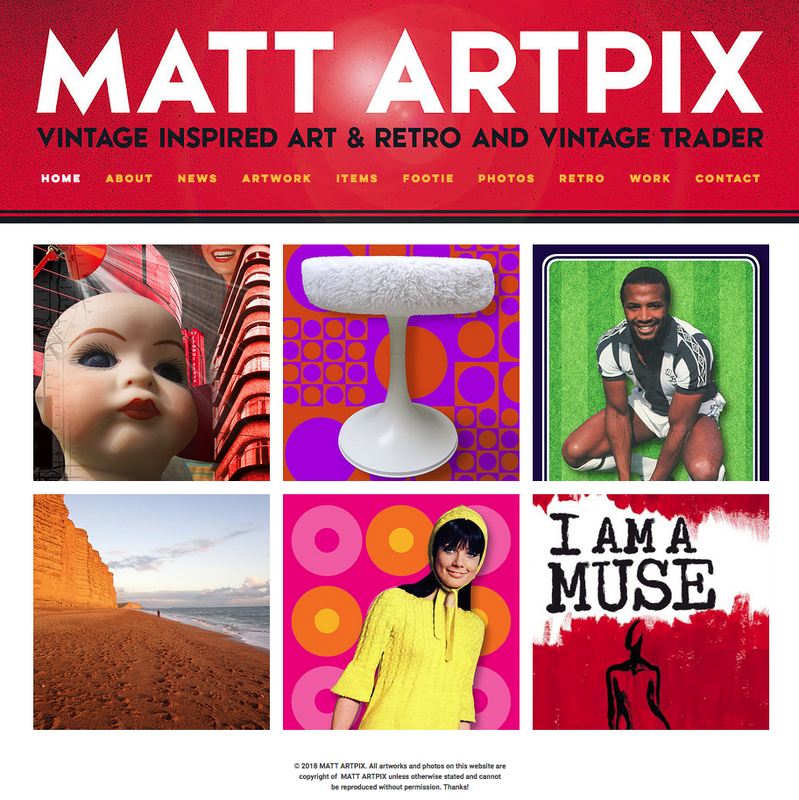 And don't forget I'm still working away on my brand new website. A few of the sections are finished already, and if we get anymore rainy days, I'll have another go at it!! That's it for now, but keep in touch for more news!